Boasting of a proficiently detailed environment sprawling with awe-inspiring scenes, the game is certain to experience a world of profit from the inception of DirectX 12. Civilization VI uses a highly parallel game engine to assist in functioning the countless NPCs and the astoundingly detailed environment. The game makes use of a high performance engine which has proved efficacious in the previous installments of the game. 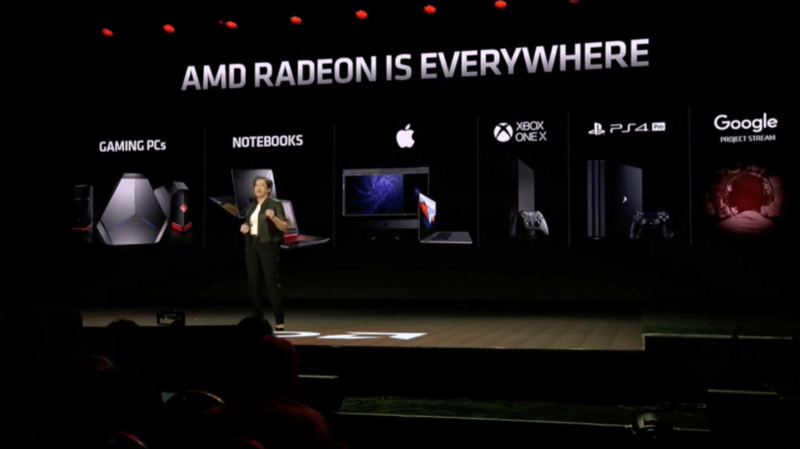 This isn’t AMD’s first involvement with the Civilization series, as earlier, they helped in the implementation of DirectX 11 in Civilization V and the Mantle API in Civilization : Beyond Earth for its split frame rendering features. 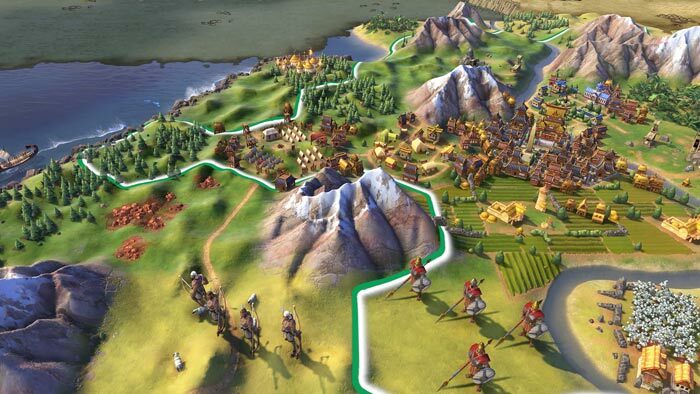 “We’re thrilled to bring our leading DirectX 12 hardware and expertise to bear in the next installment of the Civilization franchise, which has long been adored by gamers for its intoxicating mix of beautiful graphics and hopelessly addictive gameplay”. 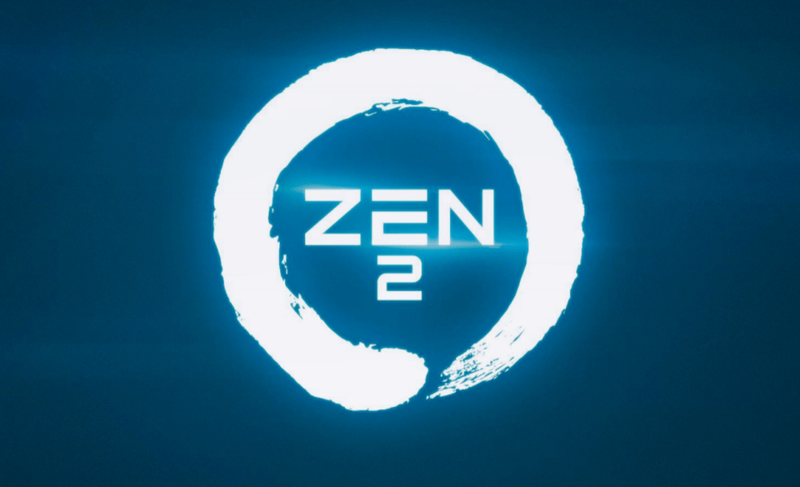 Building up on the manifest success that AMD hardware has witnessed in DirectX 12 / Vulkan content, AMD went on to remind us of its unavoidable advantages such as Asynchronous Compute and the dexterity of the new Polaris graphics cards to leverage quick context switching between compute and graphic threads, even consummate to its predecessors. 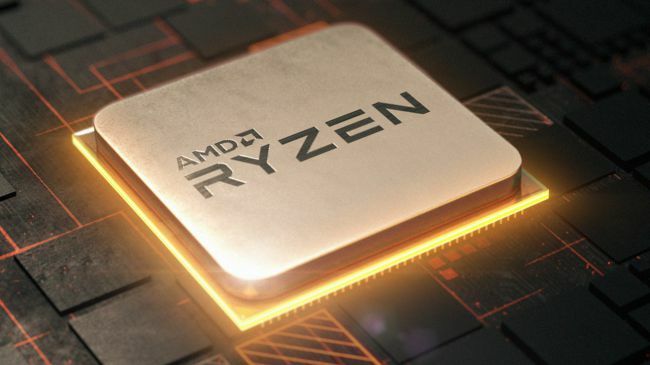 As is evident from the recent Vulkan and DirectX 12 titles, the all new RX 480 from AMD witnesses a bare minimum of 30% performance boost in a switch from DirectX 11 to DirectX 12. The upcoming 4X grand strategy game will also highlight unexploited DirectX 12 features such as Explicit Multi-GPU support that will guarantee splendid performance on Multi-GPU configurations, palliating some trivial drawbacks such as frame time variance and jittering. 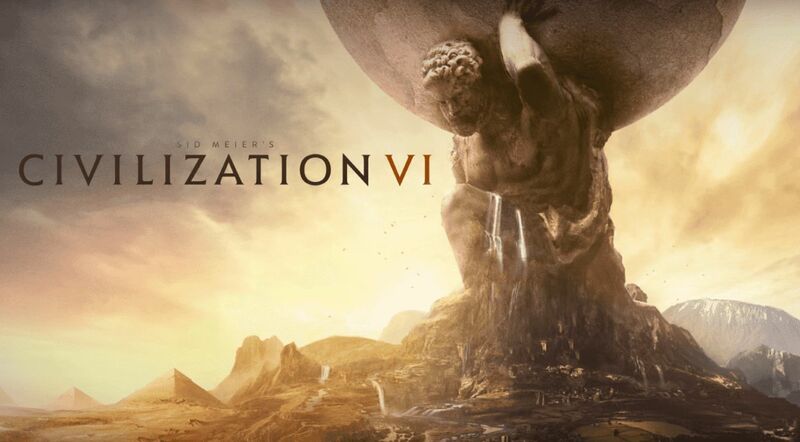 Civilization VI is available right now for pre-order on Windows. It will be released worldwide on October 21st for prices of $59.99/£49.99/EUR 59.99. Apart from the DirectX 12 renderer, the game will also feature an in-built benchmark that was called for. There will be a Civilization VI Digital Deluxe Edition consisting of four post release DLC packs and a 25th anniversary Digital Soundtrack.